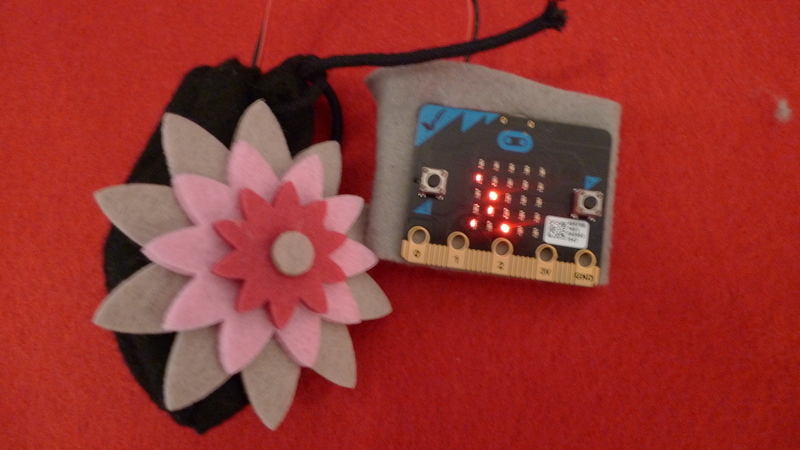 Creative Digital Solutions had an opportunity in 2016 to design and deliver a range of workshops using the BBC micro:bit.. We worked with communities from diverse backgrounds brining science and culture and creative thinking together. 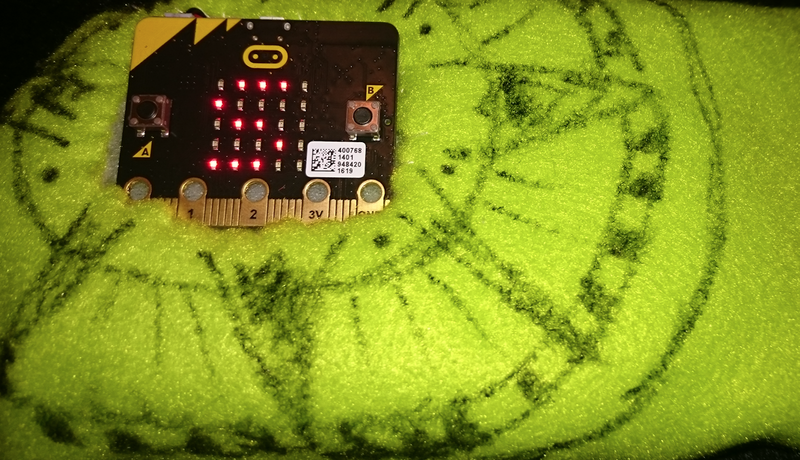 By popular request we have made some of the resources available these include Programming the BBC micro:bit to speak hieroglyphs and navigating the lands with BBC micro:bit. For those who would like to know a bit more about the workshops and research we have been doing in learning through making and Knowledge Construction in Computer Science and Engineering we provide an overview below. We worked with QMUL, in particular Dr. Poslad to deliver ‘our sharable wearable’ experience building on our research and design of tangible resources. This is an interesting project on tangible making of a shared badge that supported students in achieving some unpopular tasks e.g. tidying their room and being organized. Working with Dr. Nørgård from Center for teaching Development and Digital Media, Aarhus University on open education projects we have started to map new pedagogical thinking dimensions to support more open education practices. In the summer of 2016 we were commissioned by British Museum to deliver four different culture and technology events and workshops. 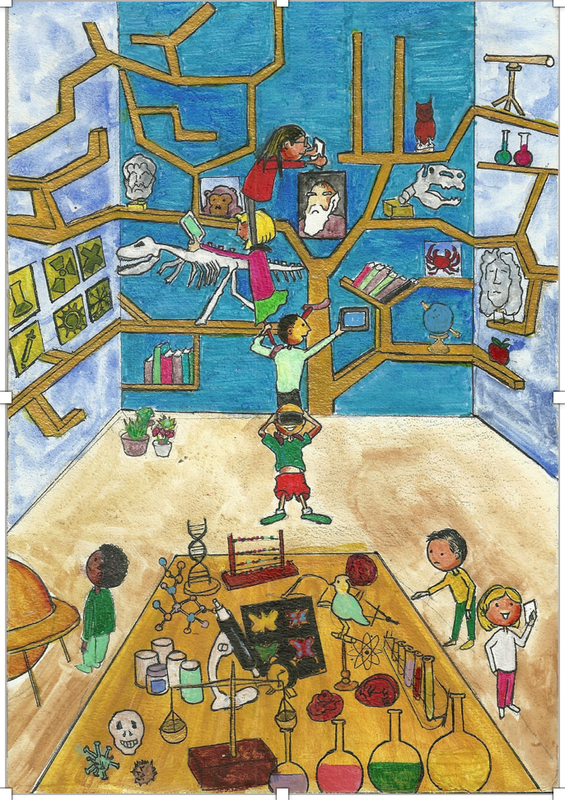 We designed and delivered a range of activities from Hieroglyphs to Badges. We have designed some extra resources around the Hieroglyphs theme due to popular demand. We hope you enjoy the challenges. We would like to thank Dr. Poslad and Dr. Avramides in helping with delivering the drop-in sessions and of course the British Museum for providing such a great opportunity. 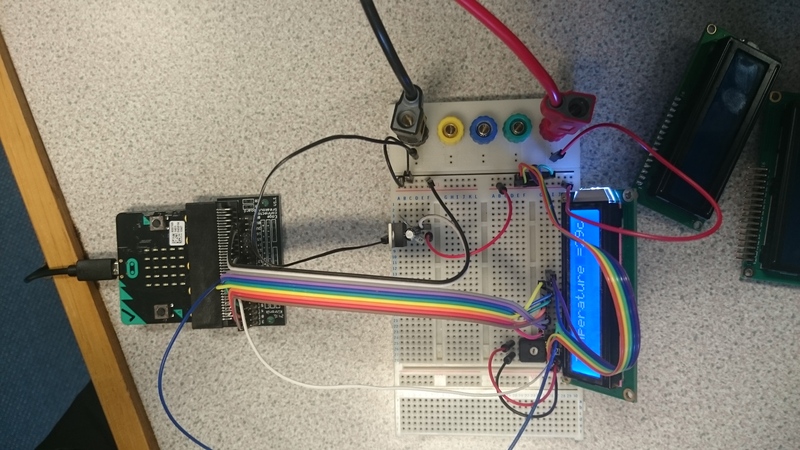 We also had a great time working with our four excellent interns over the summer building new devices to help children with spellings, controlling a buggy over radio, memory game and helping visually impaired find the right busy in a busy city. We had great fun designing and making badges, brooches, emojis and much more. A big thank you to everyone and we look forward to working with you in 2017.